Continuing our investigations into the events, transformations, reactions, mutations, loss of individuality and global identity, along with many other obstacles that due to the presence in our planet of the invading alien entities who govern us, humanity and the entire planet are suffering, we also analyse the modification of the genes of light and wisdom left in our DNA by our Pleiadean, Sirian and Andromedan ancestors so that we could achieve a higher, correct and wise evolution. We are carriers of very powerful multi-cultural and multi-racial origins that enrich our behaviour, psyche and emotions. They have always wanted to genetically modify us since they were afraid that we would develop beyond them. Therefore, they removed and nullified our sensory and extrasensory faculties, as well as limited our brain and stagnated our reasoning, emotional and conscious growth, which by now should have reached another level of universal and cosmic wisdom and knowledge. 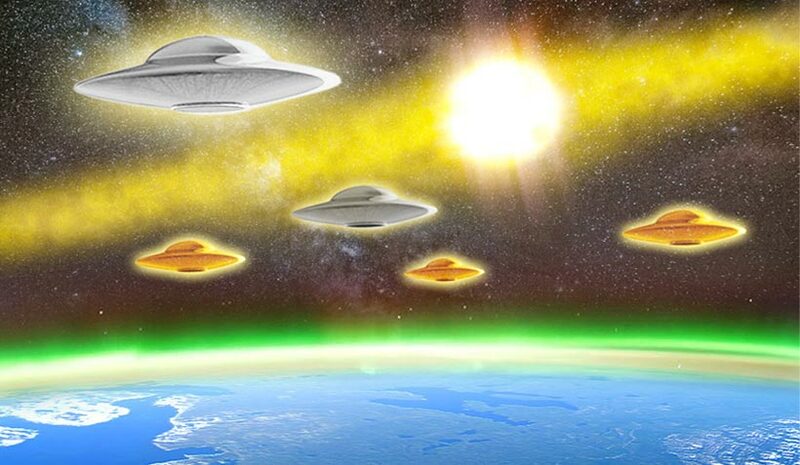 The Aliens-Illuminati and their dark secret societies will fight to the end tooth and nail to keep us imprisoned. In the absence of an integral psychogenetic renovation-transformation, consciously directed towards the Pleiadean-Sirian frequency, it will be extremely difficult to break away from their absorbing dominating influence. Undoubtedly, now more than ever, we are facing two diametrically opposed directions, either we completely integrate ourselves with the internal photonic energies or we become fully part of the depopulation that has long been planned for us by the dark forces in order to eradicate us from our planet.